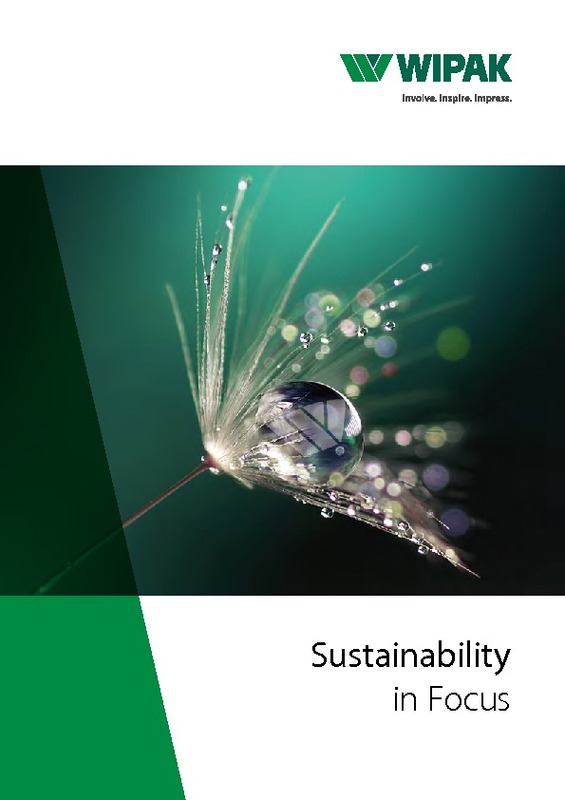 PP/PE film solutions are part of Wipak’s product portfolio since many years and can be sorted and recycled with state-to-the-art technology. Polyolefin or pure Polyester based solutions with no compromise on product shelf life and safety, we offer for a wide range of applications. Wipak is following and testing new techniques for the recycling of PA/PE films. Technologies such as chemical recycling will enable different composites to be separated and recycled according to material type. The Quadro Seal bag is based on recyclable polyolefin. The composite of BOPP and PE (with integrated barrier and peel) can be sorted by state-to-the-art sorting systems and recycled with the polyolefin fraction. The base material belongs to the Wipak product family Biaxop, which has been synonymous for recyclable composite solutions for many years. Another feature: Due to special sealing properties, the quadro seal bag has a high stability. The quadro seal bag has no longitudinal seam. This provides four smooth presentation surfaces. It can be printed on high quality and finished with various varnishes, as the example of the cheese snack 'Tolle Rolle' shows. The sides are printed with matt lacquer and thus create a semi-transparent, milky window.